Desserin Custodio found massage therapy and National Holistic Institute at just the right time. As a veteran of the United States Army, she was going through a rough patch in her life and wondering what was next. After enrolling at NHI she found the supportive and understanding community at the school and within the surrounding veteran community to be personally healing. 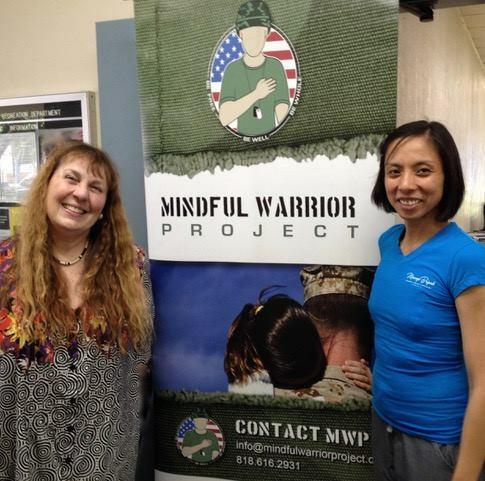 Feeling like she had found her niche, Desserin began to volunteer with the Mindful Warrior Project giving massages to other Veterans. 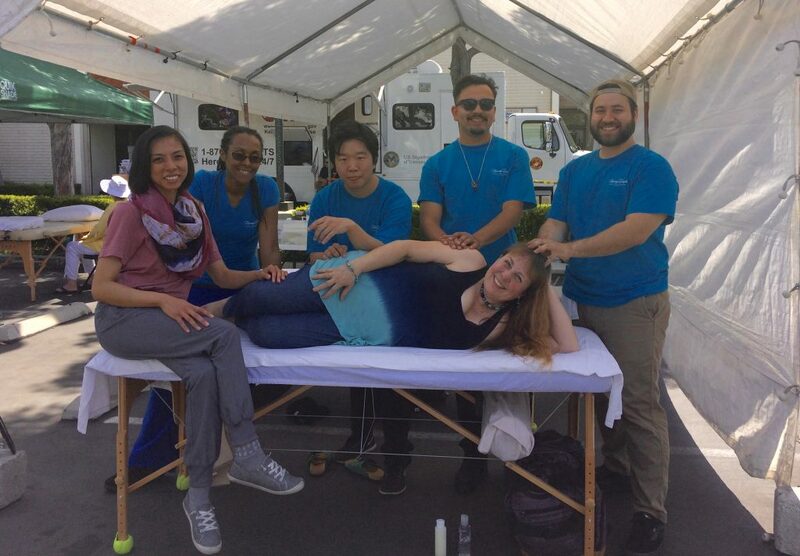 Desserin’s experience with the Mindful Warrior Project gave her the idea for what has now become her passion: Massage Brigade. With the support of NHI faculty and staff, Desserin was able to apply for and be chosen as the 2017 CAPPS Bonnie Manley Scholarship Award Recipient and Successful Hands Grant Recipient. She used the money to launch Massage Brigade, a non-profit organization that brings massage therapy services to underserved communities in the Los Angeles area. Massage Brigade functions on the principles that massage is often most beneficial for the people who are least likely to receive it in a traditional setting, and that Massage Therapists, and the entire massage therapy field as a whole grow when the undeserved experience massage. Desserin is currently a student in NHI’s Advanced Neuromuscular Program, runs her own private massage practice, and Massage Brigade. To learn more about Massage Brigade, their upcoming events, and how you can help their cause please visit their Facebook page.